This Shih Tzu nicknamed Connie sold and went to a new family. 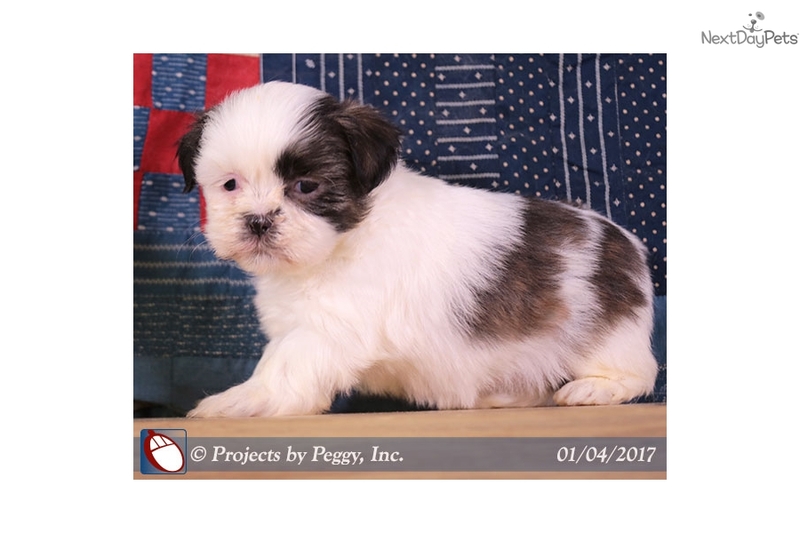 Connie is a female Shih Tzu puppy. The Shih Tzu is an independent dog which is intelligent, lovable, sociable and cheerful. 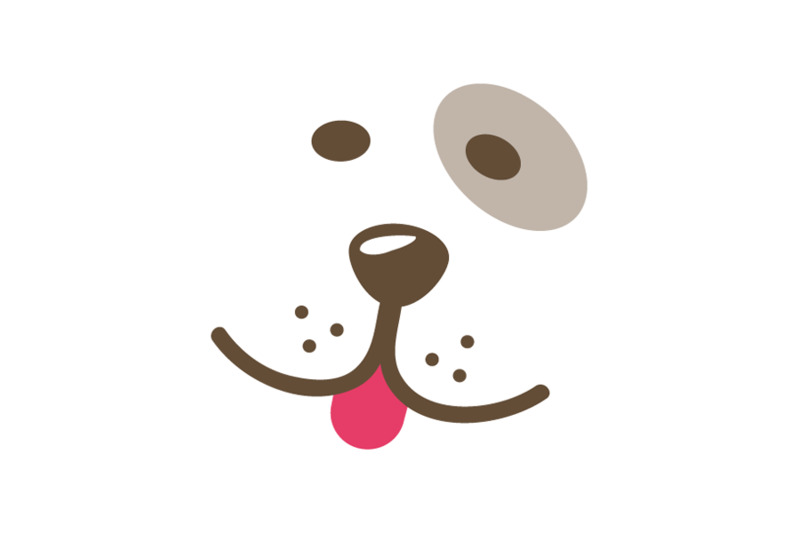 They seldom bark and get along well with other household pets and children. Shih Tzus require an ample amount of exercise and enjoy daily walks or romps in the yard. The Shih Tzu is well suited to apartment life. Shih Tzu cannot regulate their body temperature easily, which makes them highly prone to heat exposure; they should never be over exercised or left outside in hot weather.